Mark your calendars, CannaCon is coming to Oklahoma City! The expo will be held Thursday, April, 18th (10AM-6PM) and Friday, April, 20th (10M-5PM) at the Cox Convention Center. CannaCon is an opportunity to meet amazing cannabis industry leaders like FAST Labs, Twisty Seeds, Futurola, True Terpenes, Stronghold Protection Group LLC, Ooze, Dr.Zodiak’s Moonrock, and many more! 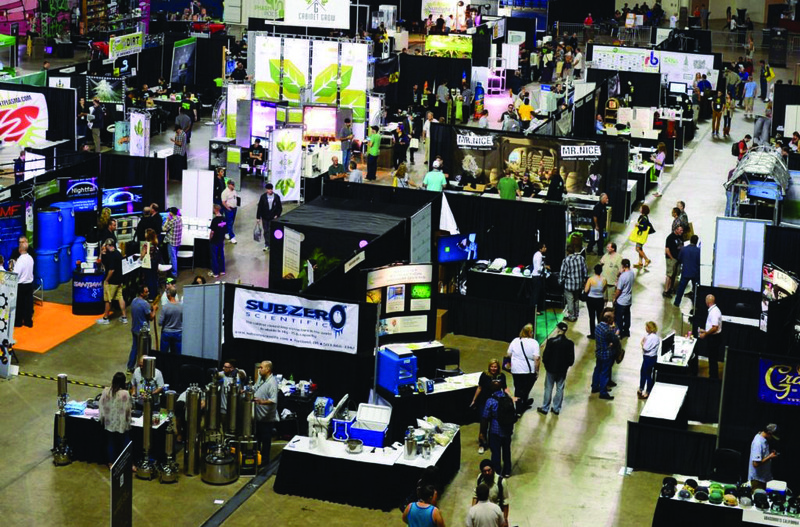 CannaCon also offers a variety of educational seminars. SQ788 co-author, Chip Paul, will be talking about Influencing the Endocannabinoid system with non-cannabis plants. Other exciting topics include Maximizing ROI with The Latest in Horticulture Technology Maximizing, Deductions for Your Budding Business: Proper Accounting & Recordkeeping and, Expanding Your Cannabis Business Internationally, just to name a few! You do not want to miss this one! Early bird ticket pricing is available at cannacon.org until April 17th.